I think it came out great...even after having dropped it right after getting all the Stickles and Glaze on it! Luckily, it landed on it's side, so it survived! 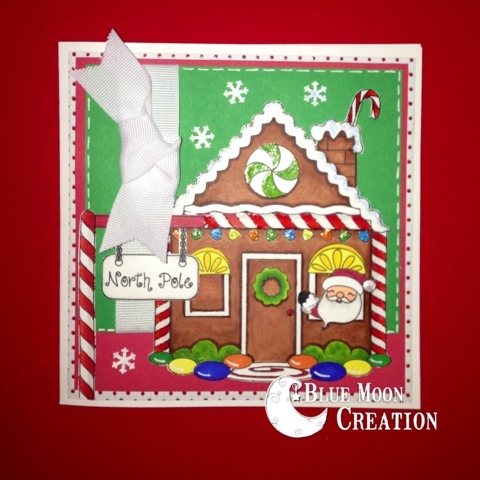 Inside I have stamped a cute HOHOHO from Get Inky Stamps (shhh...sneak peek, of next weeks release). As soon as I can get a good photo of it without worrying about ruining the front of my card, I'll post it. I love Christmas in July. We actually have some decor up in the house right now. And...it wouldn't be Christmas in July without presents! Right? 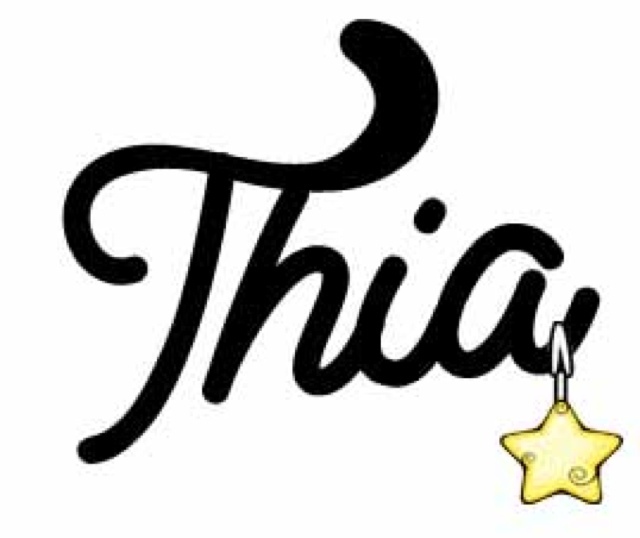 So follow my blog and one lucky follower will win some Get Inky! Stamps. Will that winner be you? Thanks for stopping by! Craft on! 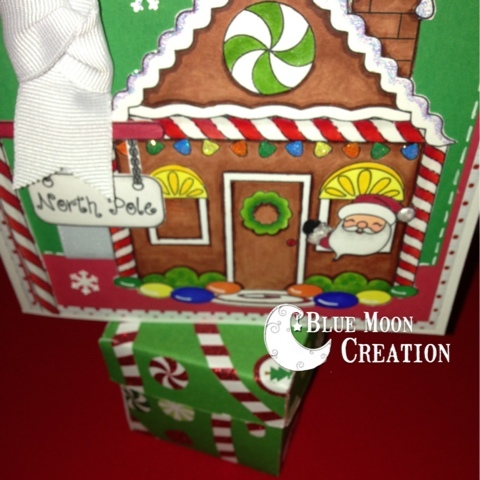 What an adorable gingerbread house with Santa waving from the window! Your card is sure to bring a smile to the recipient's face! Great colouring! So glad it didn't fall and land on the face of the card. Thank you for playing along with us at Christmas Card Chllenge #33. Such a cute card! Love your placement of ribbon and the extra details in the image. Thanks so much for joining us this week at 52CCT! LOVE your image and the ribbon!! Thanks for playing along with our embossing challenge at CCC! A super card - I do like the gingerbread house. Sorry to be so late commenting. Thanks for playing along with 52CCT!